Good News! 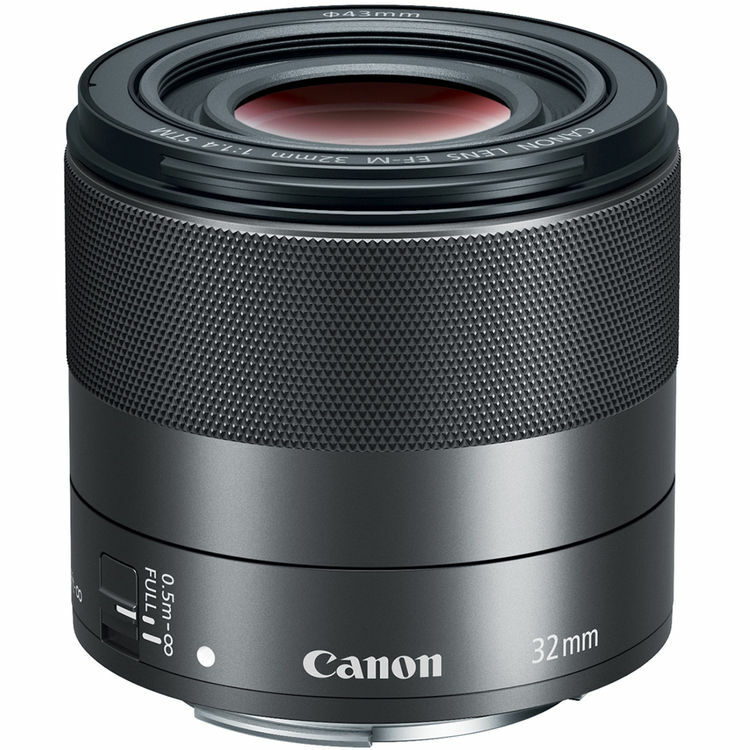 The newly announced Canon EF-M 32mm F1.4 STM Lens is now in stock and shipping in most US stores: Amazon/ B&H/ Adorama. It is the fastest lens in Canon’s crop-frame mirrorless system, offering an approximately 50mm equivalent view and features 14 elements in eight groups, including a glass molded aspherical lens. ← Venusoptics Laowa 17mm F1.8, 12mm F1.8 and 4mm F2.8 Lens to be Announced!